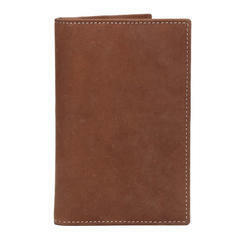 Our range of products include passport holders, passport holder and leather passport holder. Warranty type: 6 Month Warranty. 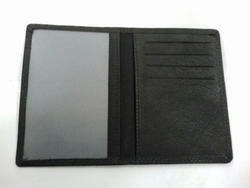 We are offering a wide range of Passport Holder. 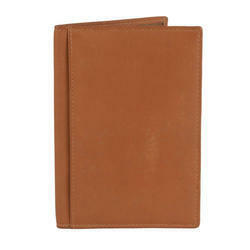 We are offering a wide range of Leather Passport Holder.